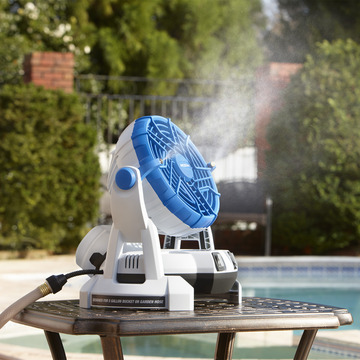 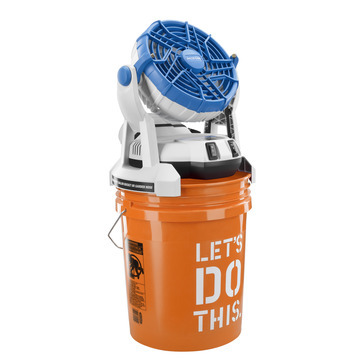 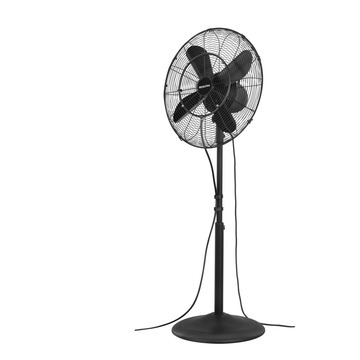 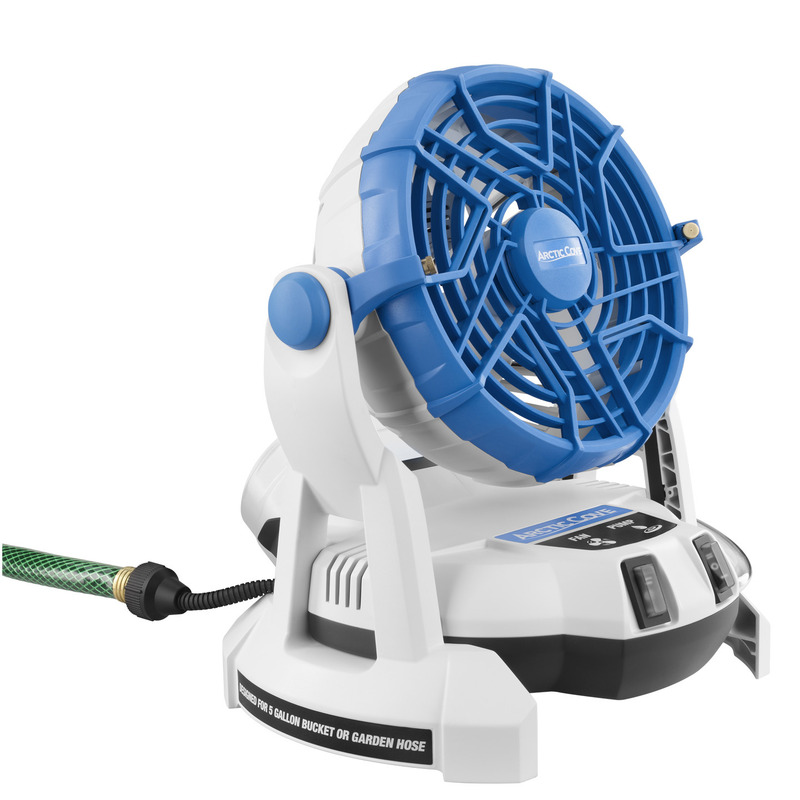 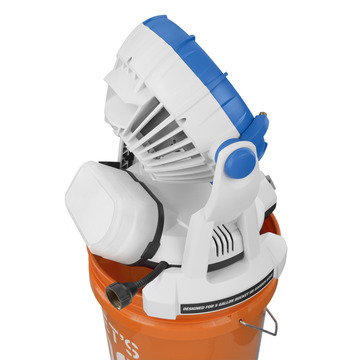 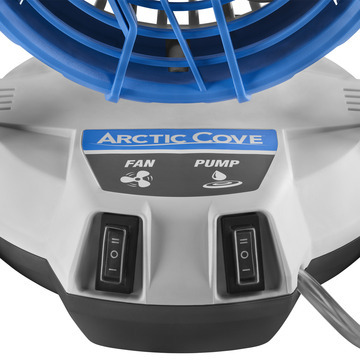 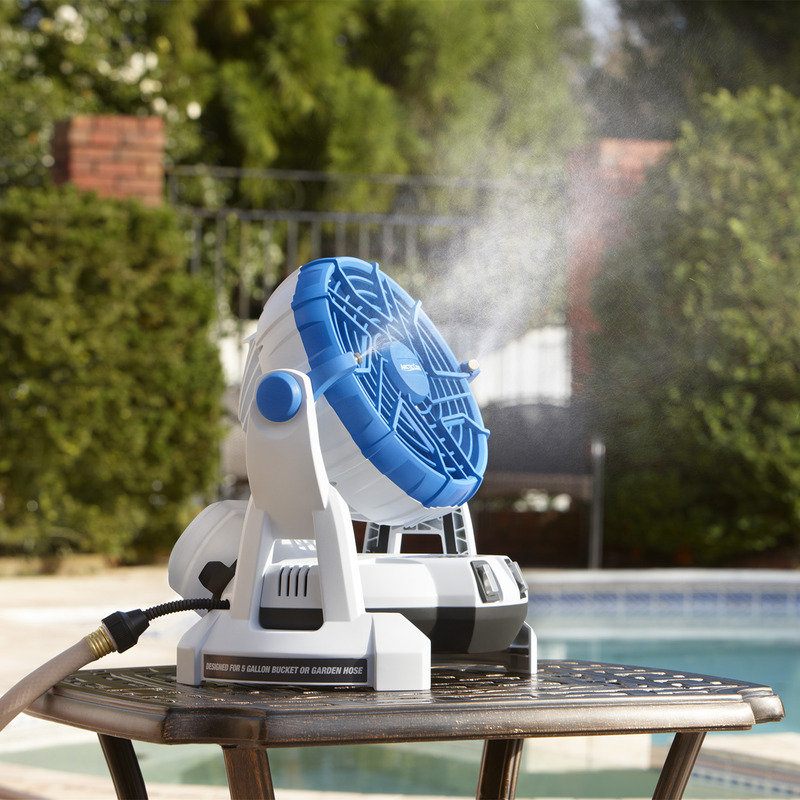 The New and Improved Arctic Cove 18V Bucket Top Misting Fan has all the same great features of the previous model, but now includes a new Hi/Lo switch for adjustable fan with misting control, and quiet pump performance. 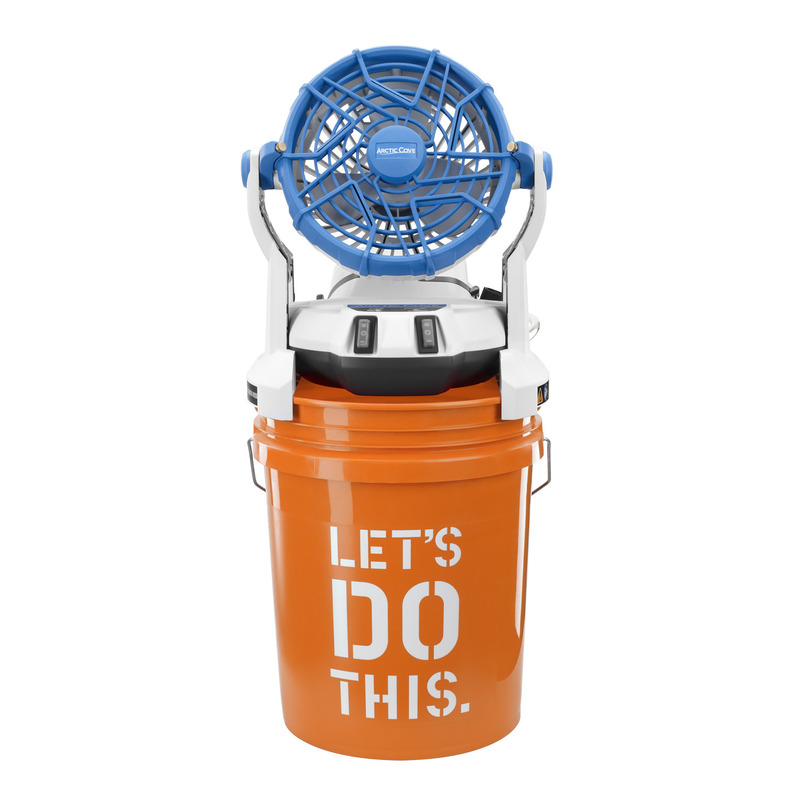 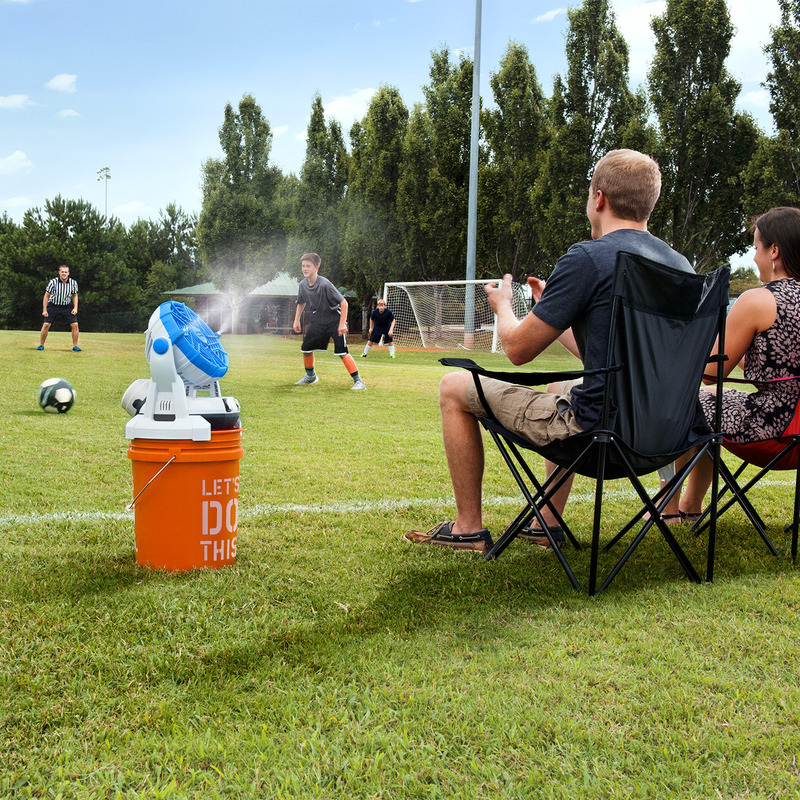 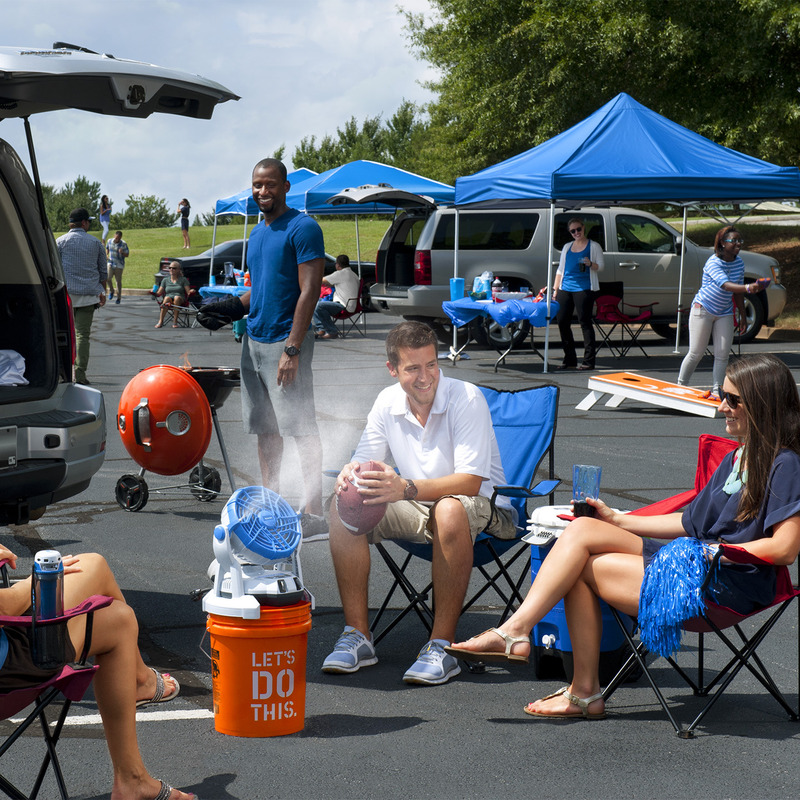 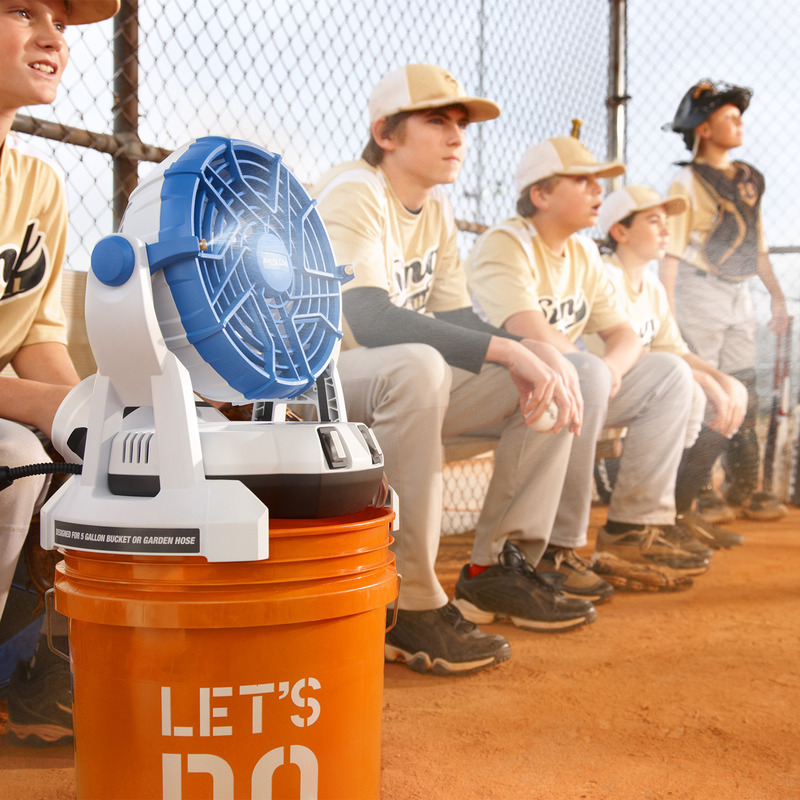 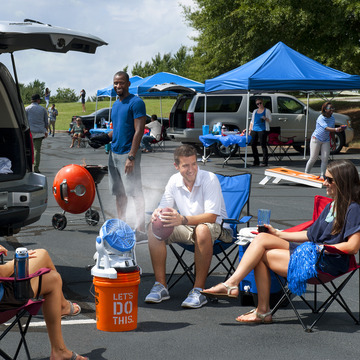 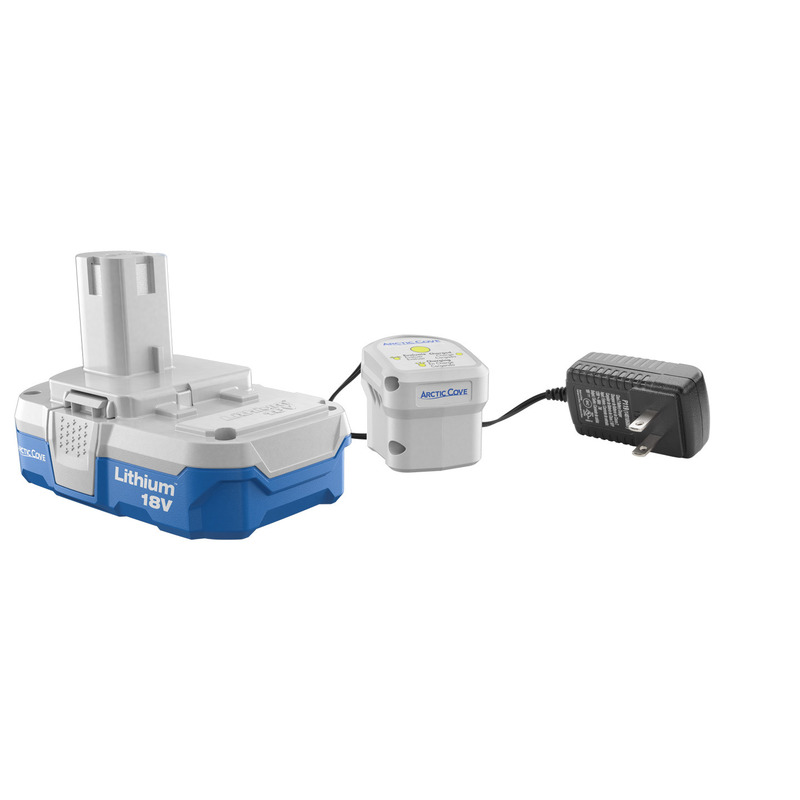 It is completely portable through the use of the 18V Lithium-Ion Battery allowing you to cool down in any location. 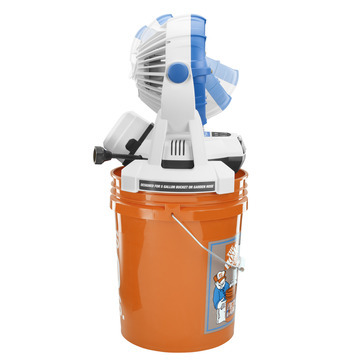 The dual-purpose foot design is for sitting on 5-gallon buckets or on a flat surface using garden hose adapter.